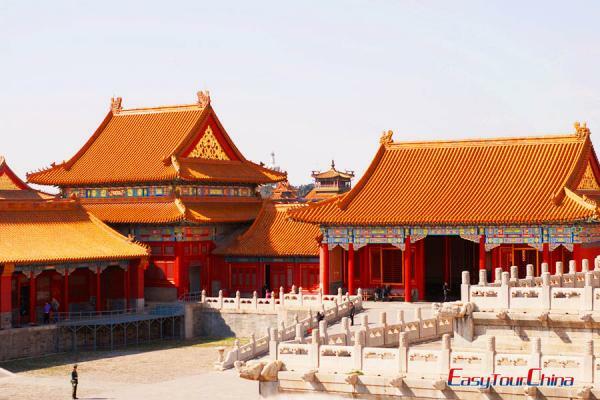 Summer Palace is the best-preserved imperial garden in the world that boasts centralized architectural masterpieces. 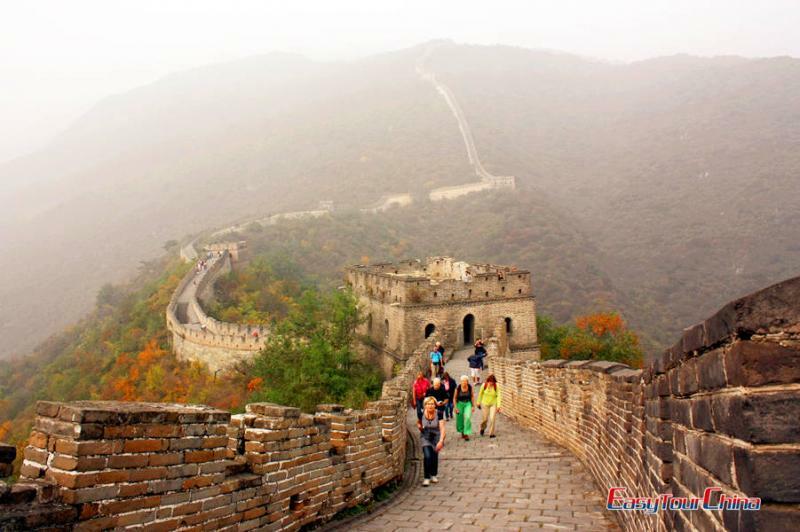 And the Badaling Great Wall is the most famous and best-preserved wall with a highest point at some 800 meters above sea level. 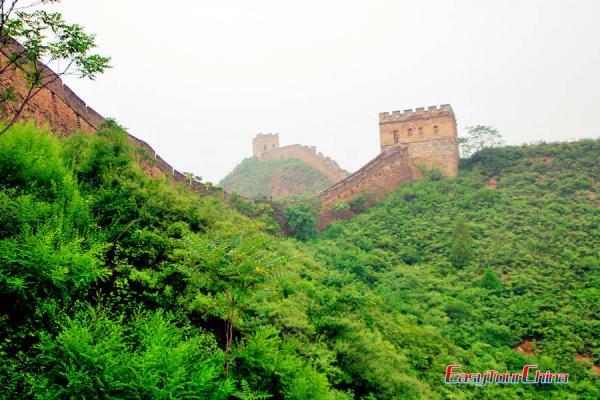 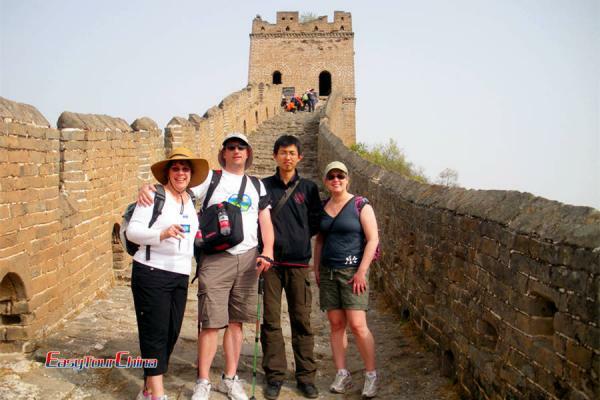 Take this Non-shopping Beijing small group tour to visit Mutianyu Great Wall, the most famous and best-preserved wall. 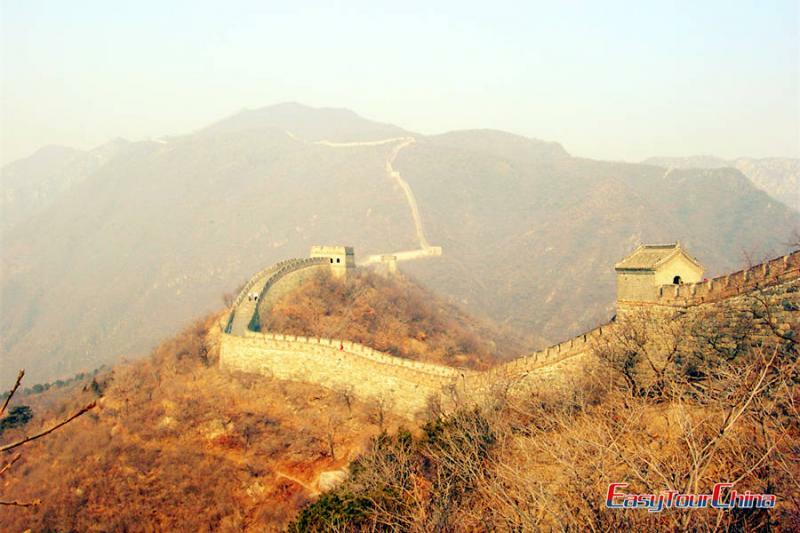 It's also one of the highlights of Beijing. 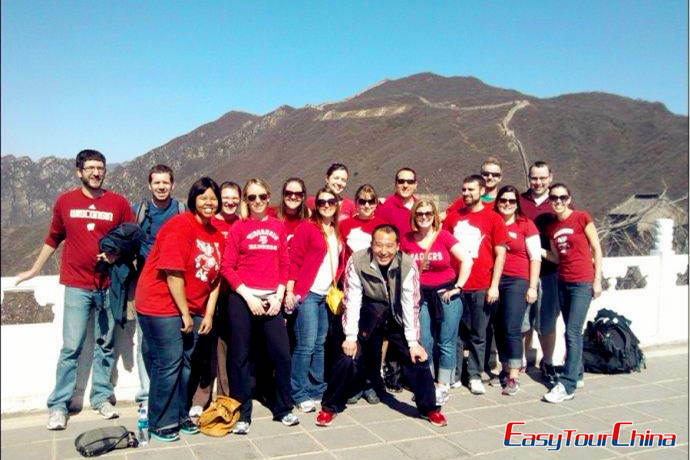 Enjoy a easy hiking around to have a great view of the mountains, and take wonderful photos. 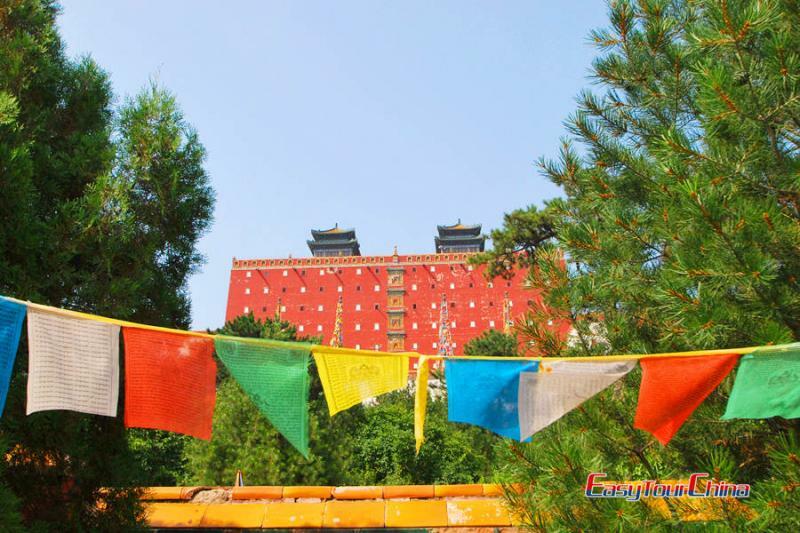 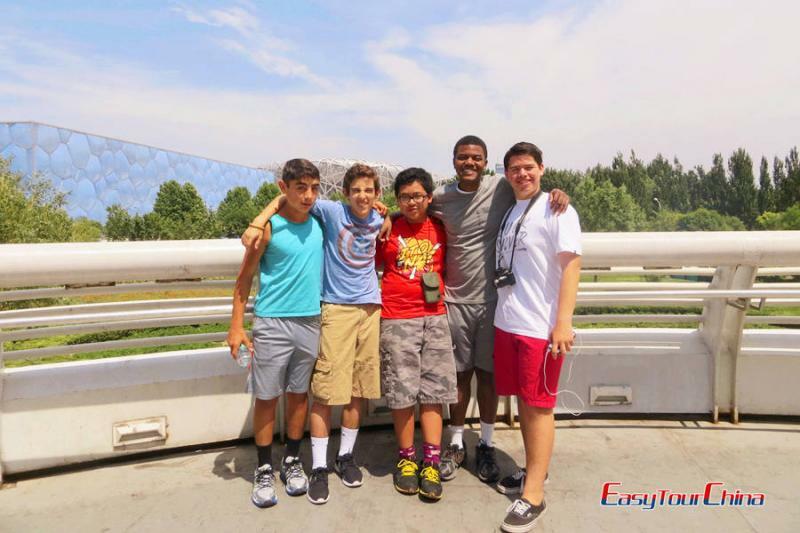 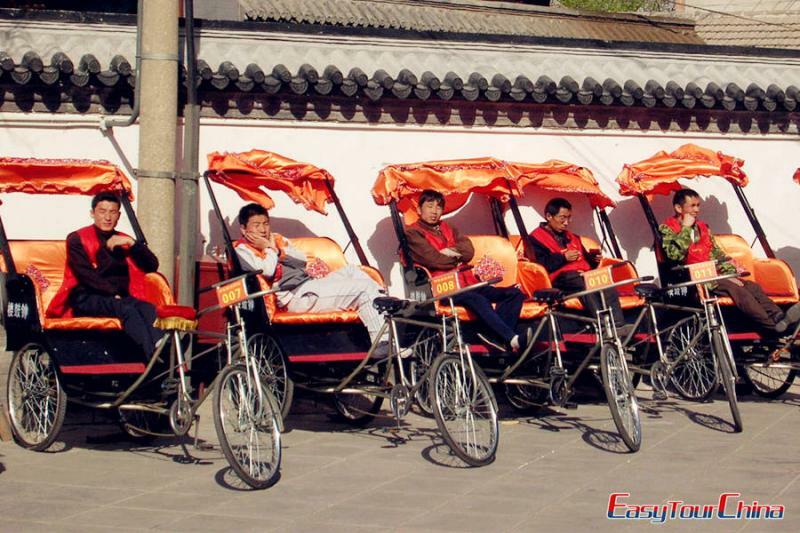 Take a classical Beijing tour. 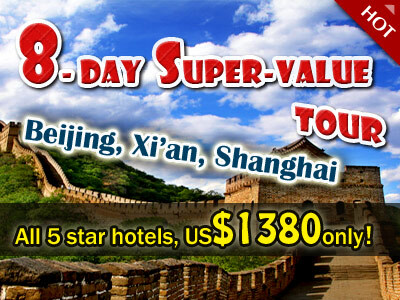 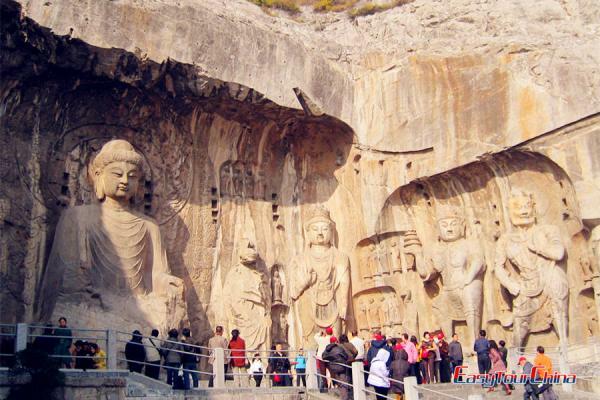 This one day tour will let you enjoy the classic attractions of Beijing, including Changling, the head and the largest tomb of 500-year-old Ming Tombs, and then Badaling Great Wall, the most famous and best-preserved wall.